Linda has 7 years experience teaching Preschool and is the perfect fit for our program! To teach children fundamental skills while leading them into a growing relationship with Christ and the Church. With official registration, there will be a $50 non-refundable fee collected. Drop off and pick up will be no more than 15 minutes before each class begins and 15 minutes after each class finishes. 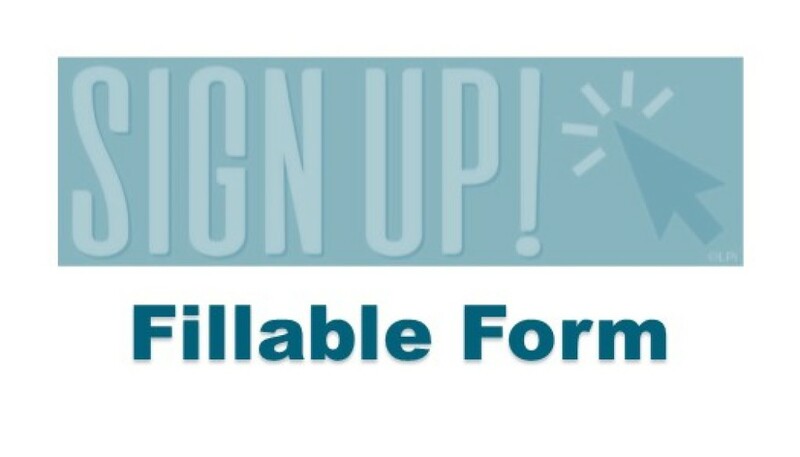 Payment options will be monthly, per semester (2% discount), full year (3% discount). 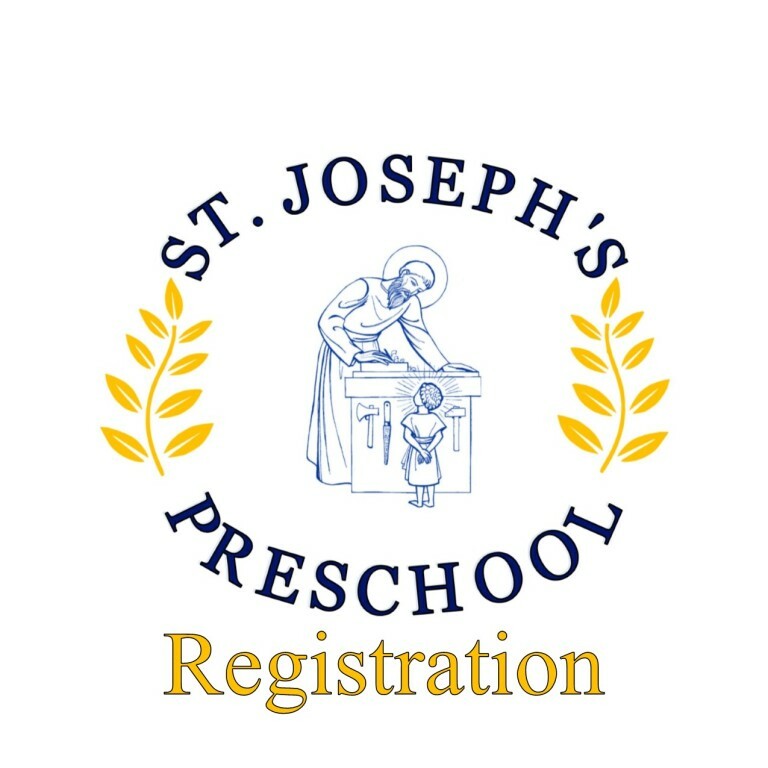 Payments can be made online or by check at the preschool. Payments are due at the first of each month. All students MUST be potty-trained. 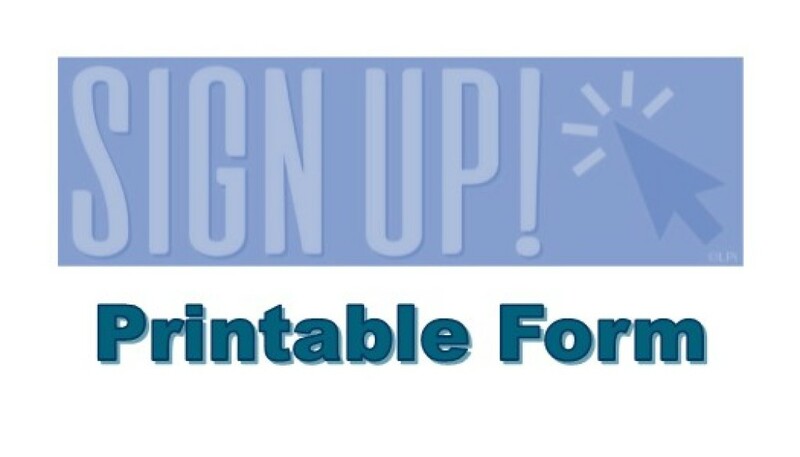 All students MUST be current on immunizations and a copy of their record must be provided. At this point we cannot accommodate any students with special needs or disabilities. If transportation to/from preschool is an issue for you please call Prairie Hills Transit to discuss transportation options at 605-642-6668. They provide safe, reliable transportation for your child for only $1 a trip. This can be to/from daycare, your home or any other location that your child is at to and from preschool. They allow you to set up a transportation schedule for your child so you do not have to call each day to arrange transportation. 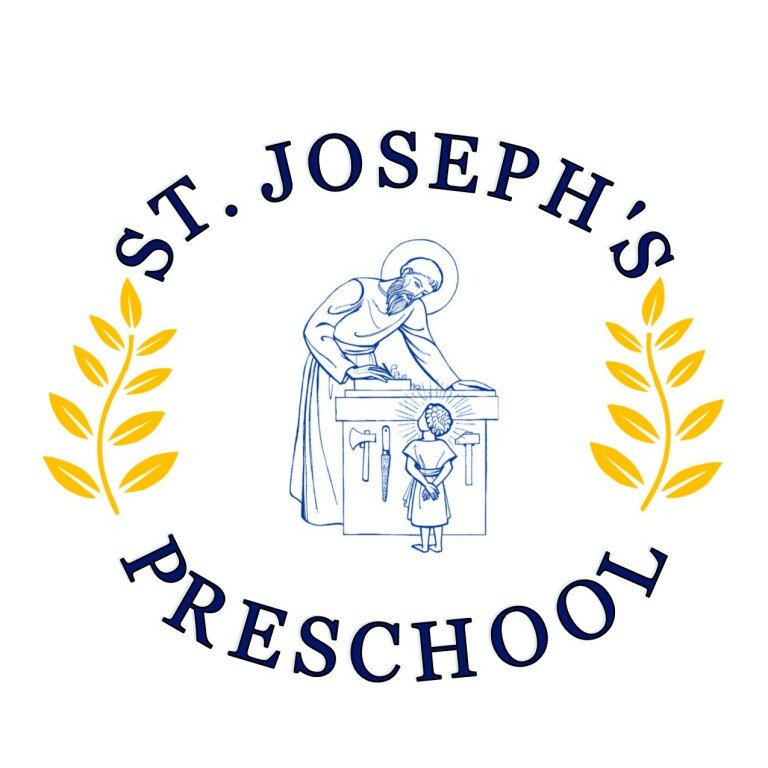 Many of the team members on the St. Joseph Preschool Task force have successfully used this service for their children.